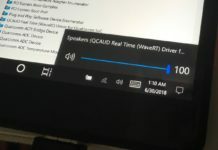 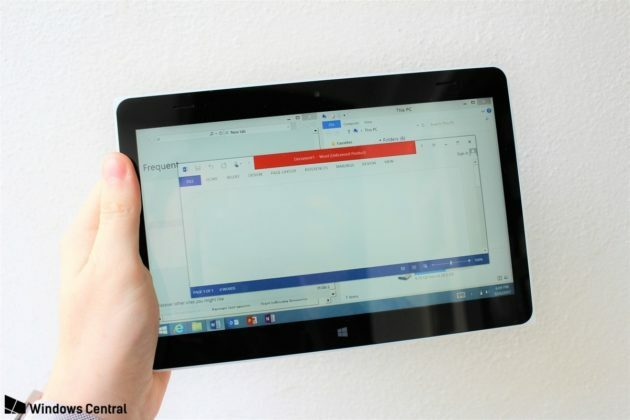 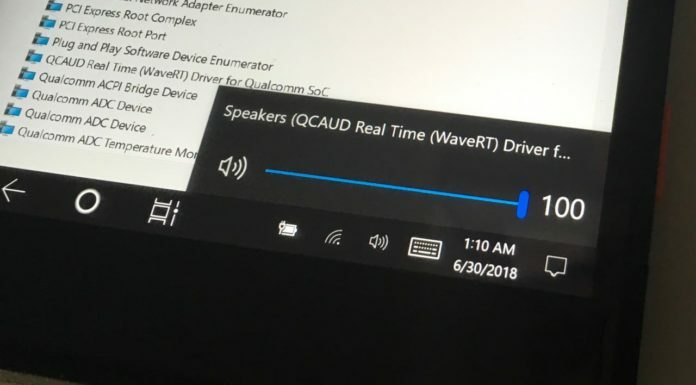 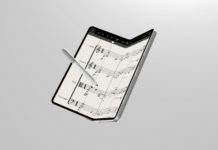 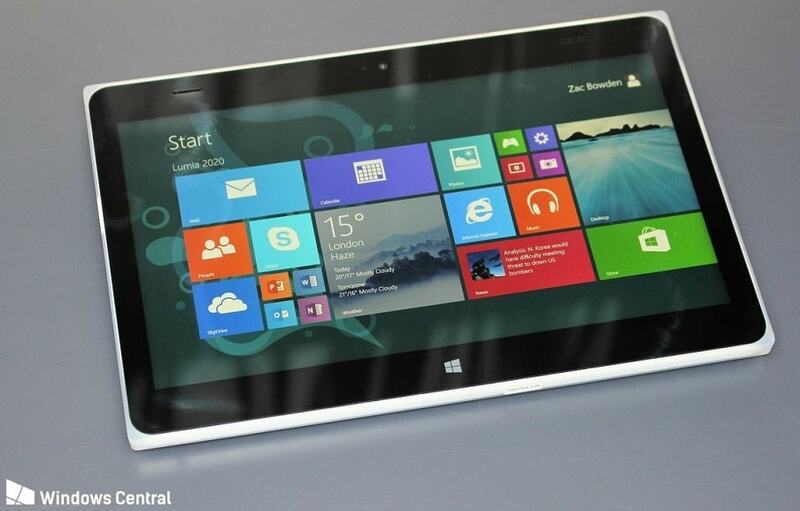 Microsoft-Nokia were working on yet another Windows RT tablet under the Lumia brand, called Lumia 2020. 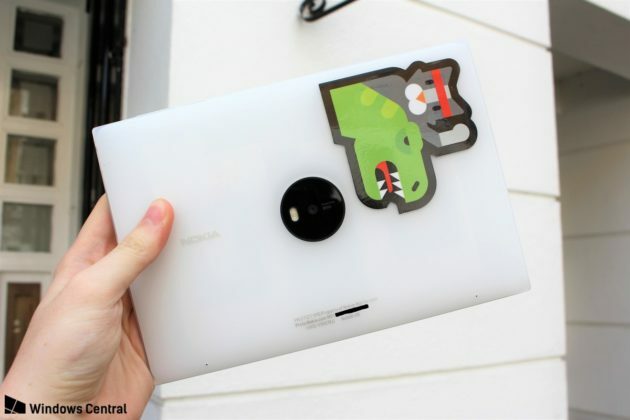 After Microsoft discontinued the production of Surface 2, the company later also stopped producing the Lumia 2520 and it was finally discontinued in 2015. 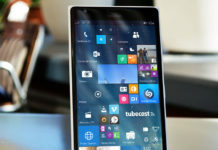 Nokia was also working on Lumia 2020 with Windows RT operating system but as the Lumia 2520 wasn’t successful, the company cancelled the Lumia device. 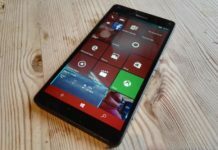 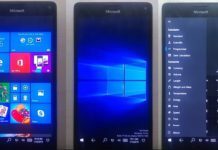 Last year, an image depicting the Lumia 2020 was leaked online and today almost everything about the cancelled Lumia device has been revealed. 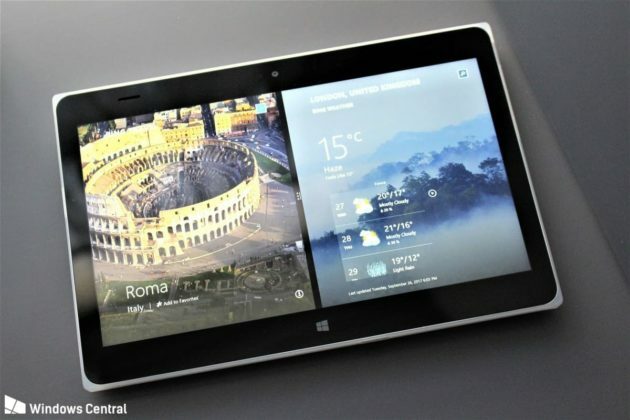 Codenamed Illusionist, the Lumia 2020 runs Windows RT (ARM32) operating system. 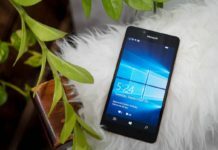 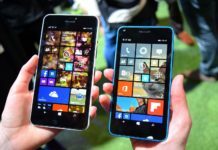 It has an 8.3-inch 1080p LCD display and Polycarbonate shell on the back of the device, just like any Lumia Windows Phone. 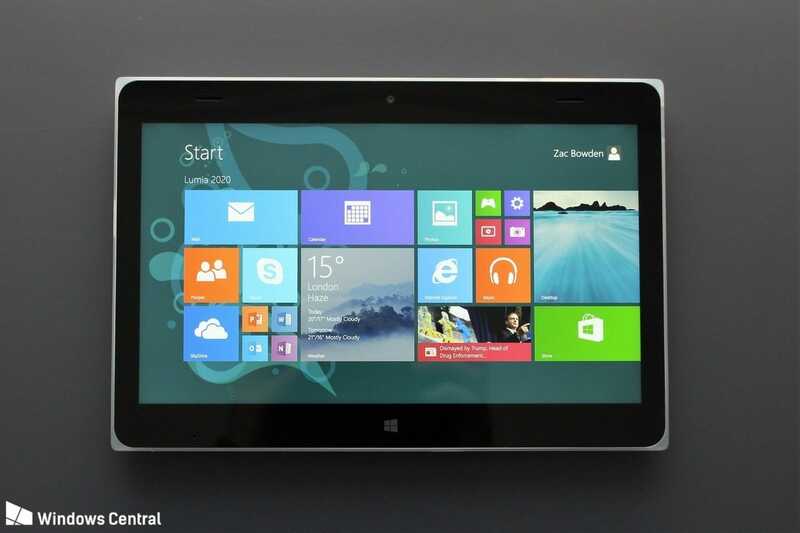 It has Snapdragon 800 (8974) 2.15GHz inside and Qualcomm Adreno 330 for graphics. 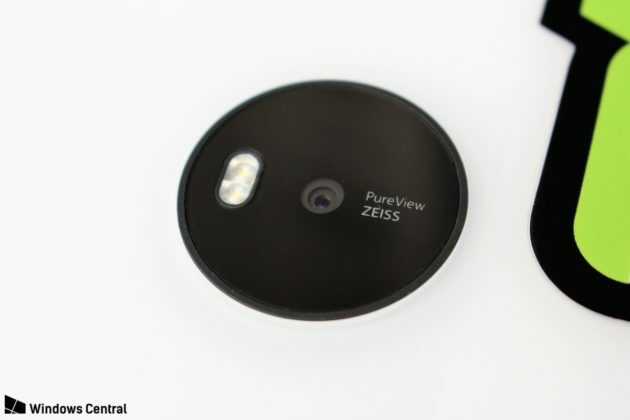 The best feature on the Lumia 2020 is its camera. On the back, the Lumia 2020 features a 19MP PureView camera while it has a 1MP shooter on the front. 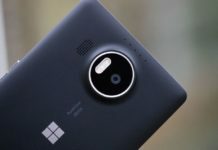 It is quite surprising that Microsoft had planned a good camera for a tablet and it actually clicks decent pictures.The device features 2GB of RAM and 32GB of storage. The device features 2GB of RAM and 32GB of storage. 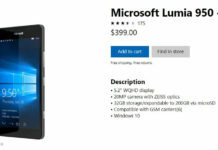 Looking at the specs chart, it appears that the Lumia 2020 would have been a cheap device. 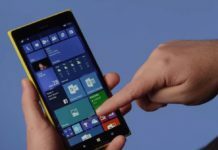 Microsoft should have worked on a Lumia 2020 like device with Windows 10 (ARM) as the design and features of the Lumia 2020 looks solid. 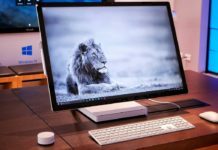 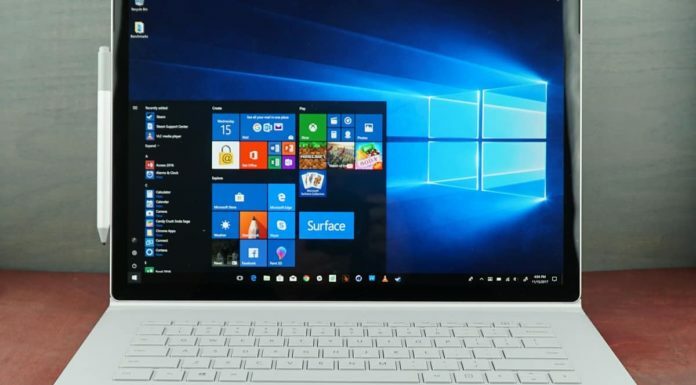 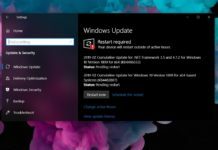 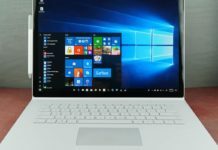 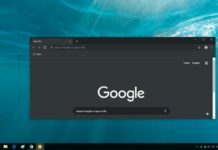 Microsoft discontinued Windows RT due to its poor adoption and in 2017 the company is once again planning to launch the ARM-powered PCs with Windows 10 but this time it is more likely to be successful.